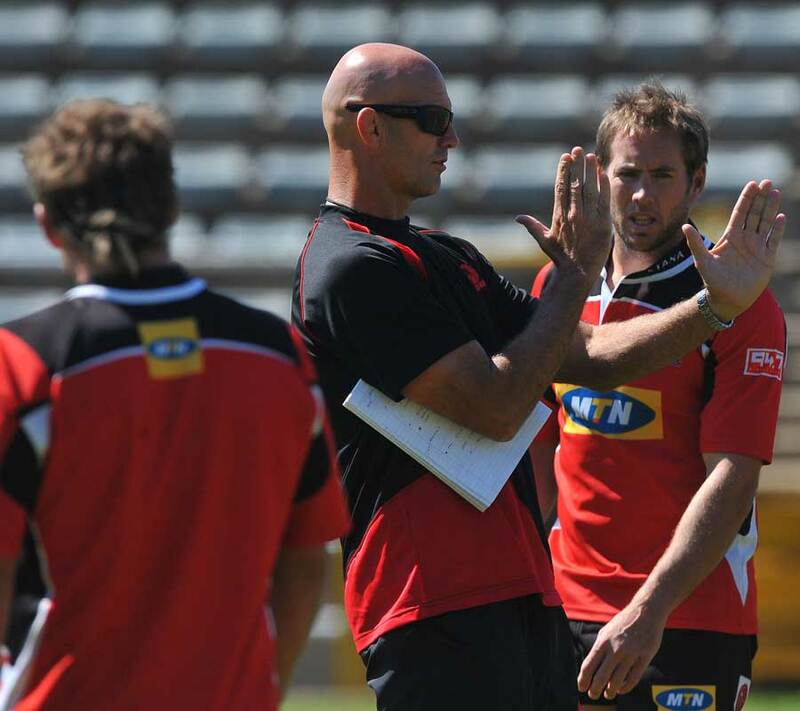 It's taken 12 years but John Mitchell is once again a Test rugby coach. The former All Blacks boss was unveiled in January as the new man in charge of the United States on a four-year deal that will see him take the Eagles through to Rugby World Cup 2019 in Japan. It looks a fine opportunity and one of which Mitchell appears deserving -- if one isolates a Test-winning record that stands at a tick over 82 percent. That's not far behind current All Blacks boss Steve Hansen (91 percent) and 2011 World Cup winner Graham Henry (85.4 percent). But the road that has led Mitchell to the US has been a wild and winding one, with controversy never far away. Here, we take a look back through Mitchell's coaching career, beginning with that stint in charge of the All Blacks. Mitchell was awarded the New Zealand job after just one season with the Chiefs, the Waikato side finishing sixth in what was then Super 12. He began his All Blacks tenure with wins over Ireland, Scotland and Argentina, and then reclaimed the Tri Nations from Australia despite failing to recover the Bledisloe Cup the same year. That particular mission was completed a year later ahead of the World Cup, but a loss to the Wallabies in the semifinals of that tournament marked his final match at the helm of rugby's biggest brand. Fans pointed to his treatment of All Blacks veterans Christian Cullen, Taine Randell and Jeff Wilson -- none of whom featured in the World Cup -- as fair cause for his departure, but it was allegations of fractured relationships within the team's staff and a 'booze culture' that ultimately saw Graham Henry take over. Mitchell addressed the departure in his book, 'Mitch, The Real Story', writing: "People often ask me what happened there. I can tell you that nothing happened. It was all complete rubbish. It was probably a figment of the NZRU's imagination that later just grew legs and they felt they could use it in their campaign against me. "The situation was blown out of all proportion because the perception it created helped the NZRU with their exit strategy." Mitchell returned to his roots following the All Blacks' World Cup exit, taking charge of Waikato -- the province he represented as a player on 134 occasions -- for two National Provincial Championship seasons. The Mooloos were semifinalists in 2004 but failed to reach the playoffs a year later. Still, Mitchell's record with the All Blacks made him an attractive option and the fledgling Western Force soon came knocking. The Force, somewhat predictably, endured a difficult first season in which they managed just the one victory. But the arrival of Matt Giteau the following year saw a sharp upturn in performance as they recorded six victories and improved that to seven wins the following year. But rumblings of player disenchantment surfaced ahead of the 2009 season, with Rugby WA hiring retired judge Robert Anderson to "undertake certain inquiries of players, coaching staff and management of Rugby WA". Mitchell continued to coach the Force throughout 2009 and 2010, and while he confirmed that he would leave when his contract expired in 2011, he departed a year earlier. Giteau, who returned to former club the Brumbies in 2010, later revealed he wasn't the biggest fan of Mitchell's coaching style. Writing in his book, Mitchell was forthright in his opinions of the Force's Wallabies contingent. Of Giteau, he wrote: "Matt is an achiever and likes taking on responsibility. If you take that responsibility away, he can be a difficult character. But my relationship with Matt never broke down because he was always honest with me." Mitchell arrived in Johannesburg to take charge of the Lions at the end of 2010, but he suffered a shocking setback when he was stabbed during a break-in at his apartment. Nevertheless, he achieved immediate success the following year in the form of the 2011 Currie Cup title -- the Lions' first national crown in more than a decade. But he was unable to replicate that success in Super Rugby, a last-place finish relegating the Lions to the wilderness the following year as the Southern Kings were granted a start via a controversial arrangement with the South African Rugby Union. Clearly unhappy with the way the 2012 season had unfolded, Lions players reportedly lodged a list of grievances with the union's board. Mitchell was suspended while the union investigated, a situation the Lions attributed to "a number of processes and it wasn't necessarily the players on their own". While the Lions conducted their internal investigation, Mitchell took up a short-term consultancy contract with Sale Sharks in the Aviva Premiership. The Kiwi was later found not guilty of six misconduct charges while the Lions withdrew a further seven charges, seemingly clearing the way for Mitchell to return to a role in which he had "unfinished business". He briefly returned to work in Johannesburg in November of 2012, only to negotiate an exit with the union to return to Sale in England. Mitchell's second-coming at Sale would last little more than a month, however, as he decided to return to South Africa for personal reasons. Mitchell served as the Director of Rugby at the University of KwaZulu-Natal in the years after his return to South Africa. He was linked with both the previously-vacant positions at the Durban-based Sharks Super Rugby franchise in 2014 and at the Cape Town-based Stormers in 2015, and also expressed interest for the England job now occupied by Australian Eddie Jones. 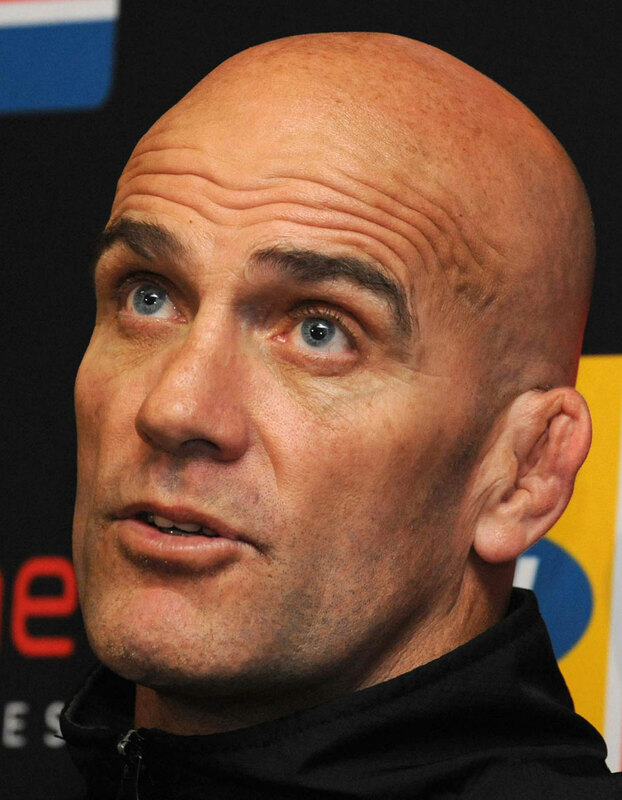 Jones' move to England seemingly left Mitchell as the frontrunner for the Stormers role, before the franchise performed an 11th hour backflip and opted for assistant Robbie Fleck on an interim basis instead. Mitchell reportedly had the backing of Western Province director of rugby Gert Smal but the union's president Thelo Wakefield, CEO Rob Wagner and chairman Sam Dube advised against the appointment, with Wakefield telling Netwerk24: "We made a massive investment in young players like Eben Etzebeth, Frans Malherbe, Damian de Allende, Siya Kolisi, Scarra Ntubeni and several others. It will be wrong to expose them as well as team management to such risk." Wakefield and others clearly believed the "perceptions", but Mitchell now has the opportunity, in the United States, to write his own public truth.